Full papers can be submitted to an open call or to themed tracks for the DRS2018 conference. Further details are available on the conference website. Workshops are half and full day sessions which provide an opportunity to learn in a practical and engaged way about the latest tools, methods and techniques of Design Research, Practice, and Education. They aim to bring together design researchers and design practitioners in academia, in the public sector, and in business and industry. Workshops will take place over the four days of the conference, though most will take place on Monday 25th June 2018. Further information and Workshop Template is available on the website. Conversations engage a limited number of attendees in open exchange in arriving at new understandings about a particular topic. 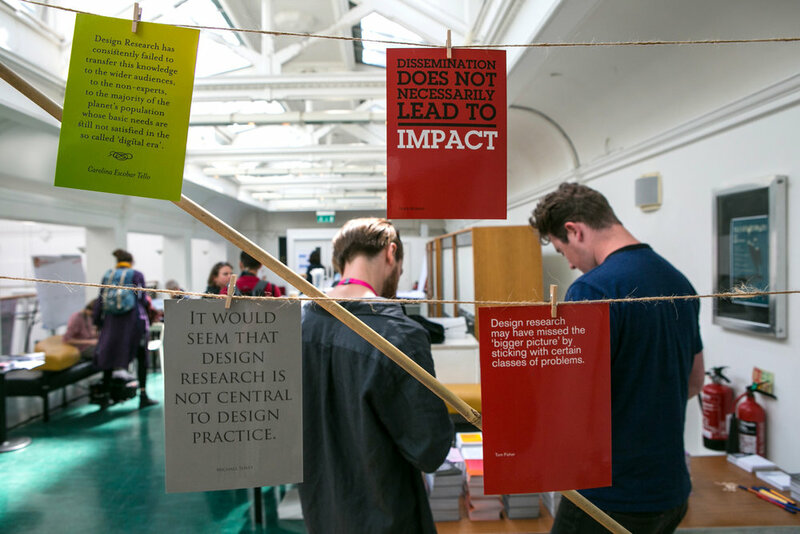 Conversations provide an environment where a constructive dialogue can take place about issues of importance in Design Research, particularly to promote exchanges about topics not easily captured by the scholarly paper. Conversations foster open exchange, by talking, but also by means of play, prototyping, critique of each other’s work produced on-the-spot, or even activism. Each Conversation is facilitated by convenors who will produce a concluding document from their Conversation discussion. Dissemination results will be featured on the DRS2018 site following the conference. Further information and Conversations Template is available on the website.